Unlock secret lore across three different mini games to earn the special Loremaster Plaque in Freddy Fazbear’s Pizzeria Simulator. If you recently started playing Freddy Fazbear’s Pizzeria Simulator, you may be wondering how to unlock all secret lore across the title’s various different mini games. In Freddy Fazbear’s Pizzeria Simulator, there are a variety of secrets to discover. These secrets lurk everywhere, including Freddy Fazbear’s Pizzeria Simulator’s exclusive mini games. Several of these mini games boast their own secret unlockable lore, which can be uncovered as you play through them. Unlock all secret lore and you can earn a special “Loremaster Plaque” achievement. To help you out, we put together a guide on how to unlock all secret lore within Freddy Fazbear’s Pizzeria Simulator's exclusive mini games! Below, we'll explain how to unlock hidden lore in the various mini games of Freddy Fazbear's Pizzeria Simulator. In each of these mini games, there’s a “normal” completion as well as a “secret” completion. After activating one of the mini games and playing through to earn the “normal” completion, you’ll need to follow a set of steps to earn the “secret” completion and unlock the mini game’s hidden lore. 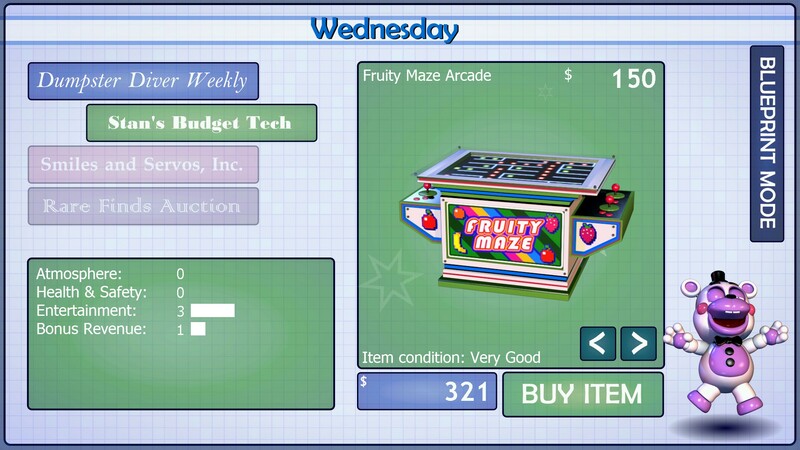 You can buy the Fruity Maze Arcade mini game for $150 in Freddy Fazbear's Pizzeria Simulator. Below, we’ve listed the steps needed to unlock hidden lore found in the game's various purchaseable mini games. 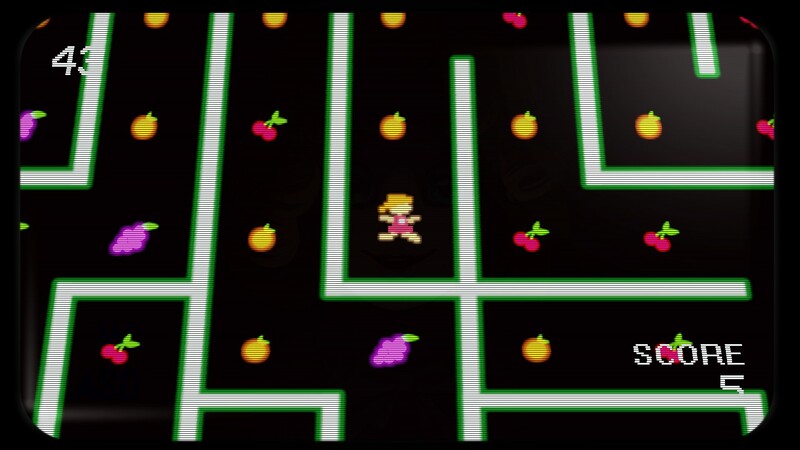 Fruity Maze Arcade: To unlock the hidden lore in Fruity Maze Arcade, you’ll first need to collect all fruit, collect it all again, then collect all fruit a third time to successfully earn your “secret” completion. 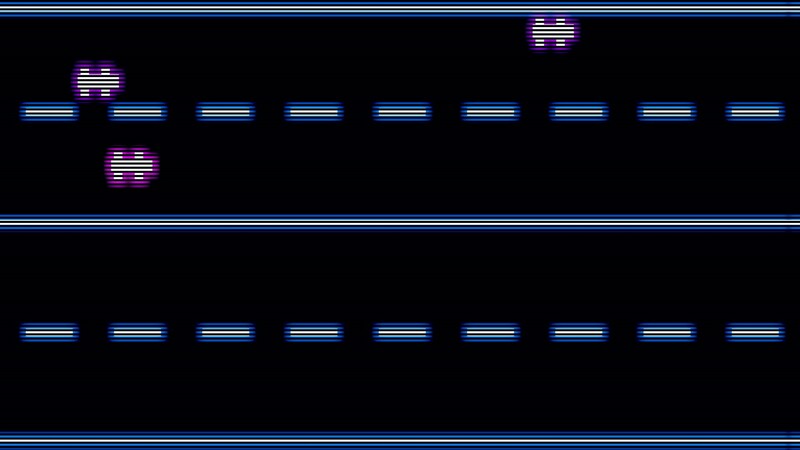 Midnight Motorist: To unlock the hidden lore in Midnight Motorist, you’ll need to keep your eyes open for a hole located at the bottom of the track. It typically appears after you've completed a few laps. Upon entering the hole, you'll find yourself in a secret area. You can take a left at the fork to visit JRs restaurant, then head back out and continue down the path. At the end, you'll encounter a house with some interesting clues in regards to the story. In addition, there's a blocked path nearby that you'll want to explore in order to spot the mysterious gravestone. Security Puppet: To unlock the hidden lore in Security Puppet, you’ll want to first keep in mind that there is no child with green (this makes sense when playing the game). Once you’re trapped, wait until after you’ve been set free, then head through the door and help out the child directly in front of you to earn your “secret” completion. Candy Cadet: To unlock the hidden lore in Candy Cadet, you'll want to keep running through Play Tests (you may need to spend all 10 of your Play Tokens). Players have heard Candy Cadet say at least 3 different things. So be sure to listen carefully while interacting with Candy Cadet. 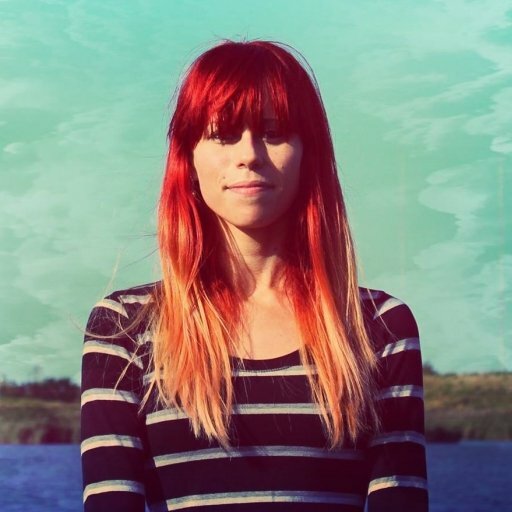 For an example of one of Candy Cadet's stories, click here. The second mini game you can unlock hidden lore in is the Midnight Motorist game in Freddy Fazbear's Pizzeria Simulator. Overall, the process of unlocking hidden lore in each of Freddy Fazbear’s Pizzeria Simulator’s listed mini games is a bit of trial and error. The more you play through each mini game, the easier it will be to recognize hidden secrets. Once you’ve unlocked all hidden lore found in the mini games of Freddy Fazbear's Pizzeria Simualtor, you’ll earn a special Loremaster Plaque on the Main Menu! For more secrets, be sure to check out our guide on how to unlock all endings in Freddy Fazbear's Pizzeria Simulator, and check out this Reddit thread featuring all known secrets in Freddy Fazbear's Pizzeria Simulator. What’s the most interesting secret you’ve found in Freddy Fazbear’s Pizzeria Simulator? Let us know down in the comments below! By reading through this guide, you should now know how to unlock the hidden lore in all mini games of Freddy Fazbear’s Pizzeria Simulator, and how to earn the Loremaster Plaque achievement.